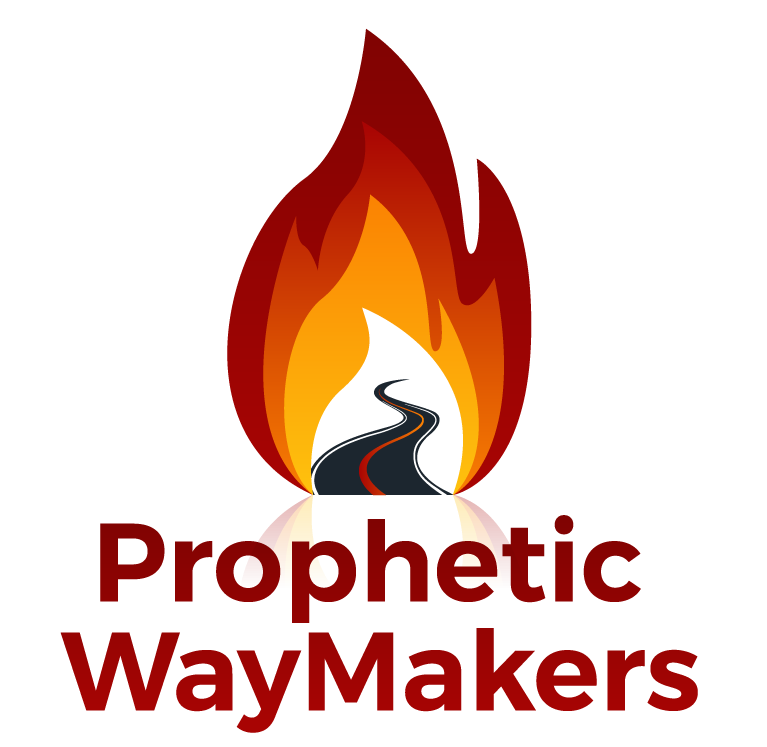 POSITION YOURSELF IN ME – WayMakers: Prophetic and Loving It! Deborah Quinn is a prophetic voice in the Pasco/Hernando/Hillsborough area. She serves in her church in the Healing rooms Ministry in the gifts of the Spirit. Graduated from MII, school of Ministry. Her ministry is called Daughters of Destiny, equipping women in ministry. She is also an active servant leader in the Intercessory group THE WAR ROOM. Receive this WORD FOR YOURSELF! and Pass it to others!! In my time with Father and Jesus this morning, he brought something seemingly insignificant to my mind. A few months back we purchased some solar yard lights to go around the walk way and front yard. They were a very good deal to buy, but taking them out of the box was trickey and exhausting putting them together. They looked awesome, but when nightfall came, to our dismay half of them were illuminated, the other half were dark and you could not even see them. But, after the challenges to just assemble them and free them from the box that imprisoned them, i just let it go. Night after night for months, when we approached the house after dark it was like approaching someone with missing teeth here and there in the front, as they were lined up perfectly. The frustration soon wore off, as i didn’t even look at them any more. Well, a couple of months ago, as we drove into the driveway one late evening, to our amazement, all of the lights were illuminated. The Lord began speaking to me about this as I have been experiencing some discouragement over some things. He said, ” POSITION YOURSELF IN ME to receive from me. Just like those lights get their power to shine from the sun, so do you from me. Those things your are waiting on, position them in my PRESENCE and release them to me after you have obeyed my voice in taking steps I have shown you to take. Then he brought a couple of stories in the word. He instructed the disciples to wait for the promise until they were empowered from on high. In other words, out of obedience they were positioning themselves to receive the fulfillment as instructed to do. After many days, they indeed had recieved, above all they could imagine or think, ! The second story was when the disciples has fished all night long without catching anything. Jesus told them where to drop the nets. Even being exhausted and discouraged, they positioned themselves to recieve by the voice of his word. Speaking to my heart, he is saying, position yourself in obedience. I provide the faith and do the performance of what i have spoken. In doing this, you absorb my radiance, because it is about my glory that shall be revealed. Again he says come to me you that are tired and heavy burdened, and I will give you rest. Learn of me, for my burden is light and my yoke is easy. So, in summary, He is saying, you are not meant to carry the weight and burdens of circumstances. Position yourself in me, I AM. They that labor to position themself in Me, shall renew their strength and rise up with eagles wings. Amen and so right on target!